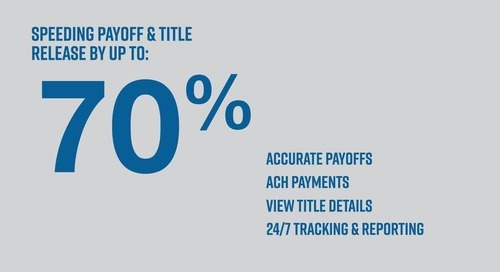 Discover Dealertrack Accelerated Title®, the industry exclusive solution that delivers unparallelled speed and efficiency. 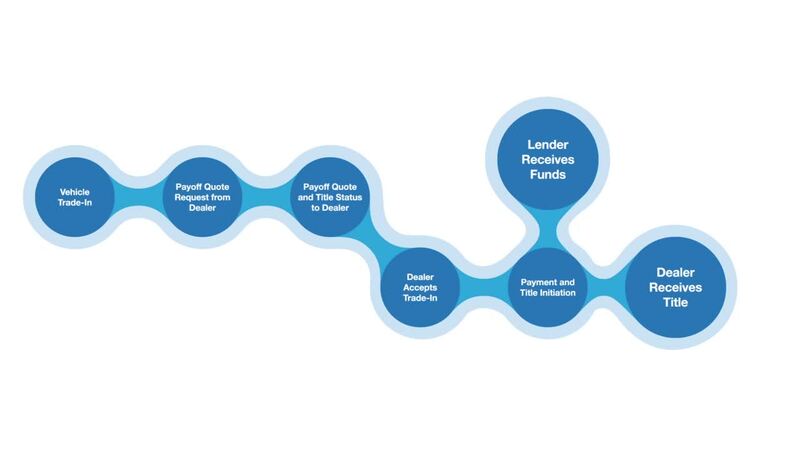 Accelerated Title streamlines the vehicle payoff and title process for faster title release to dealers, saving time by improving dealer and lender workflows. 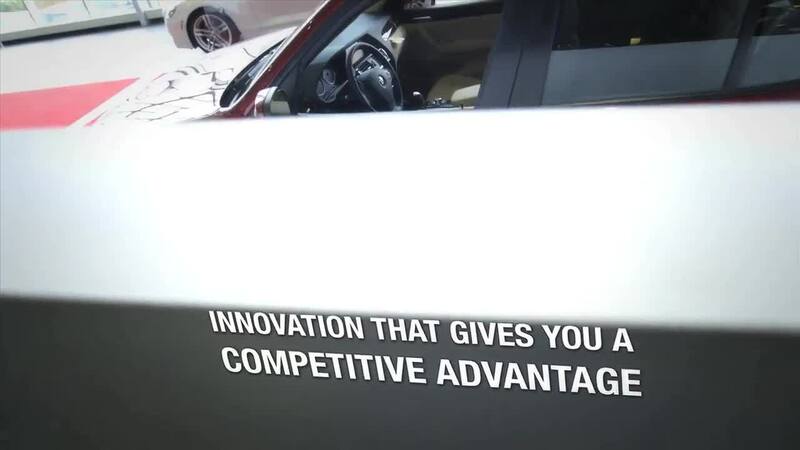 Stay ahead of trade-in profitability. 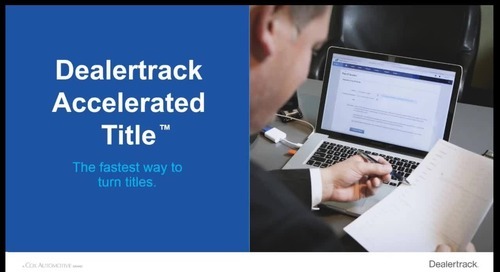 Dealertrack Accelerated Title® speeds the process from weeks to days, improving your profitability by accelerating the ability to turn inventory faster for vehicles taken on trade. 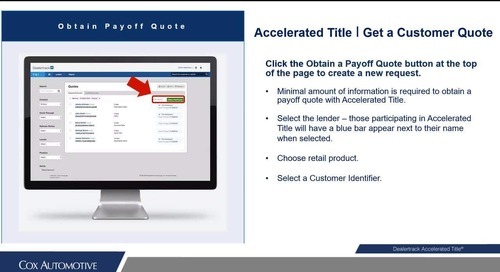 This guide provides steps to take full advantage of Accelerated Title — with the goal of saving your dealership time, while driving profits. Read the Accelerated Title 123 Guide, using Accelerated Title speeds the payoff and title release process to as fast as 4-6 days, expediting the process from weeks to days!